Donovan provides personalised financial advice which spans saving, investing, KiwiSaver and retirement planning, as well as wealth management services to trusts. He has over 30 years’ experience in the financial services industry and has held numerous roles including in administration, marketing communications and account management. He has been a Financial Adviser since early 2000. Donovan is based in our Dunedin office and looks after clients throughout the Otago region, including Alexandra, Ranfurly, Clyde, Cromwell, Queenstown and Wanaka. 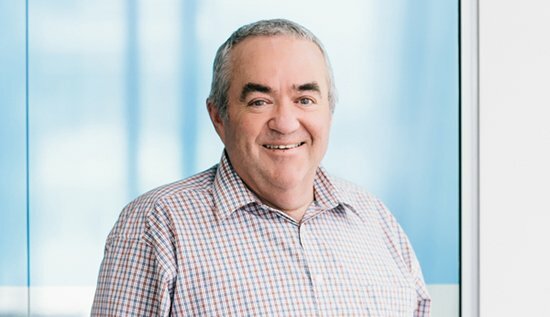 Donovan also retains strong connections to a number of clients from his years as a Wellington Adviser. Donovan has two adult sons, both of whom live in Wellington; his wife Clare is an ordained Presbyterian minister. Outside of work, his interests include music, early English history, travel and current affairs. Donovan is an Authorised Financial Adviser regulated by the Financial Markets Authority.